The renowned candlemaker Amouage presented series of new fragrances, carefully selected for both sophisticated women and men who are searching for unique experience that transcends time and distances. 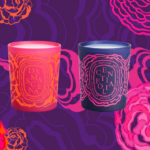 Exotic, seductive and healing aroma of the latest Amouage candles will transport you directly from your room to the yet undiscovered epochs and places, while enriching your personal space with optimum dose of stylishness and luxury. 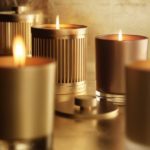 About three decades ago, at the request of His majesty Sultan Qaboos bin Said of Oman, Amouage started producing exquisite candles which are today known as ones of the most luxurious scented products in the market. 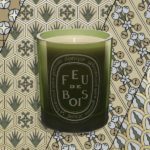 The Sultan’s intention was to represent his country, known for extremely rare and breathtaking perfumes, by offering the world an extraordinary selection of scented candles. In order to take the very essence of authentic local scents, Amouage hired the best French perfumers and candlemakers who applied a centuries-long tradition on the creations of these sophisticated products. Today, Amouage candles proudly presents a great choice of amazing candles, whose delicate blends and stylish designs become true symbols of the quality living. 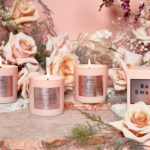 Several high-end products, created specially for ladies, beautifully intertwine the sources of eternal feminine beauty with the needs of modern women. 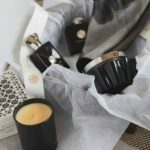 Thus, there is a stunning Jubilation 25 Woman Candle, presented as the product for the elegant, enigmatic and sophisticated woman who lives her life as an art form. If you doubt, try to inbreathe the energy that comes with the exotic blend of frankincense, lemon, rose, tarragon and ylang ylang. Amouage Memoir Woman Candle presents her past, present and future, all recalled by the unique aromas of absinthe, cardamon, mandarin and pink pepper. 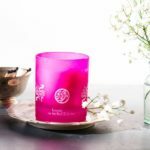 Inspired by the rose and underlined by powerful scents of cardamon, geranium, jasmine, vetiver and ylang ylang, Amouage Lyric Woman Candle leads to the mystical place where time does not exist. For lovers of spicy fragrances, there is a thrilling Epic Candle for Woman which narrates about the ancient Silk Road from China to Arabia. Of course, the words are replaced by flavors of cinnamon, cumin, geranium, rose and tea. For the modern man with confidence, Amouage created an exquisite Lyric Man Candle that offers a scent of rare, masculine rose, highlighted by aromas of anjelica, frankincense and pine. Finally, there is another stunning blend, particularly made for men. It is Amouage Jubilation XXV Man Candle that brings the complex mixture of coriander, frankincense, honey, musk, myrrh and orange fragrances. 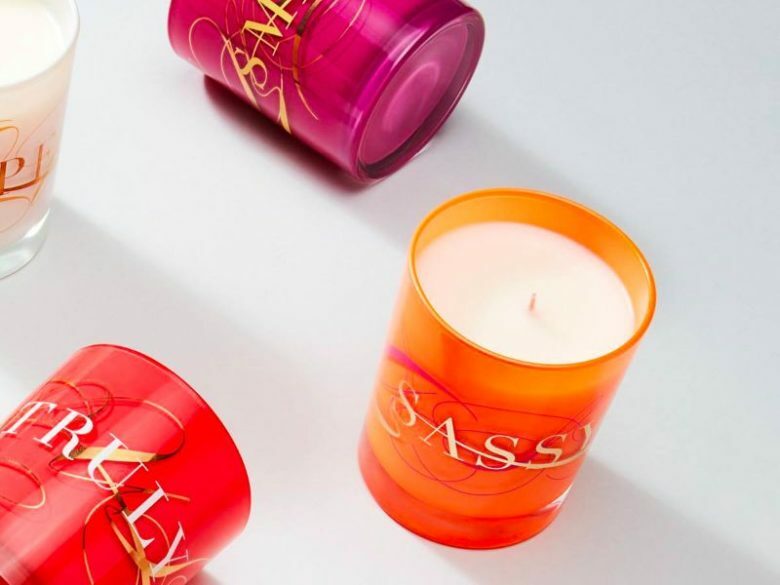 Encased in a frosted glass with a gold logo silk-screened on it, each Amouage scented candle provides 40 hours of burning time. 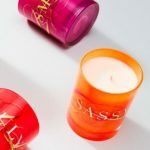 With the price range that goes a little bit over $100, these are certainly ones of the most luxurious high-end candles on the market. 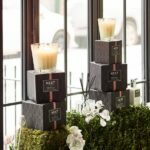 Still, their extraordinary quality, astonishing design and exclusivity make them be highly south-after among candle lovers.